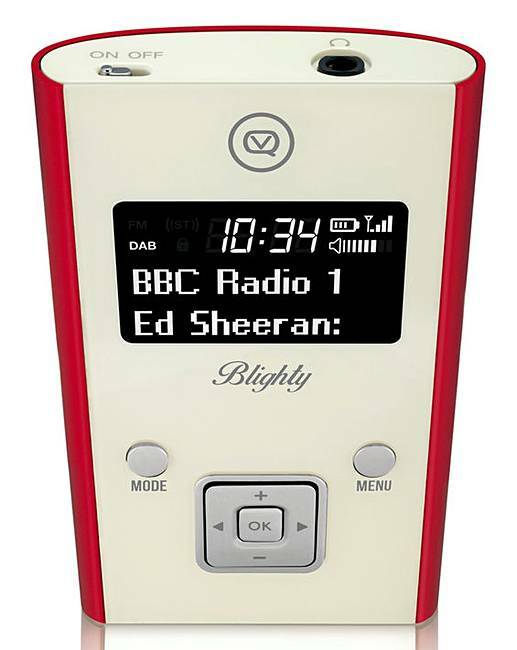 VQ Blighty Pocket Radio + Earphones Red is rated 5.0 out of 5 by 1. 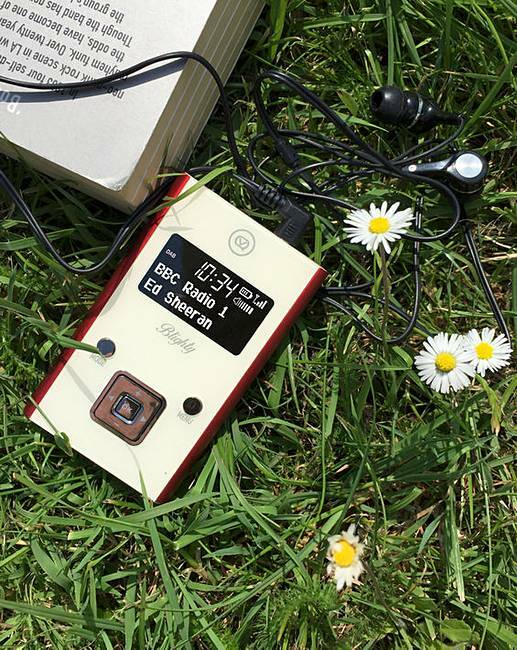 Blighty by VQ is a stylish pocket portable DAB/DAB+ Digital and FM radio which lets you listen to all of your favourite radio stations on the go without needing to run down your mobile phone battery or rack up expensive data charges. 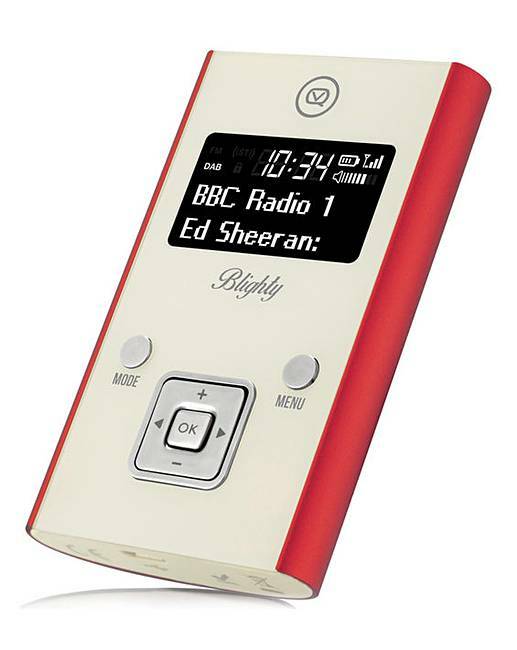 DAB / DAB+ Digital & FM Radio. 1.6 Inch LCD Daylight Readable Screen. 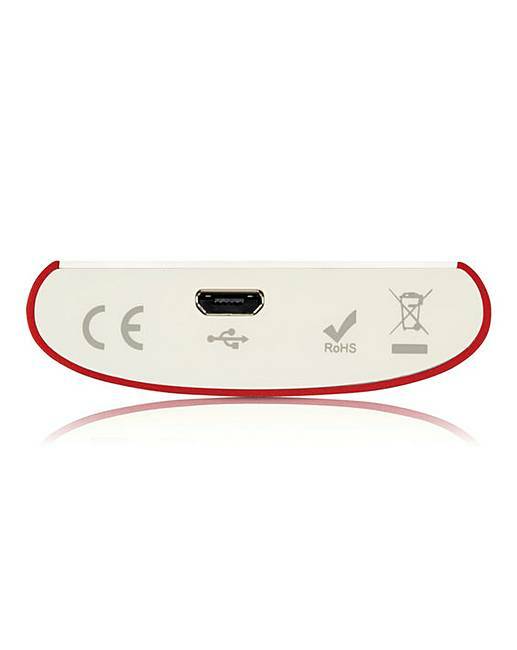 Micro-USB Charging with Cable Included. Warranty: 3 Year Manufacturer’s Warranty. Dimensions: W.55 x H.90 x D.16mm.